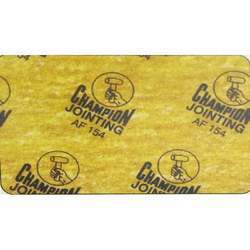 Our range of products include 59 oil asbestos sheet, af 154 non asbestos sheets, champion non asbestos gasket sheet, af 120 gasket sheet, af159 gasket sheet and champion gasket sheet. 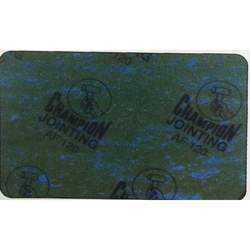 We have earned a sterling reputation in the industry for supplying and trading Compressed Non-Asbestos Sheet. The offered sheets are known for their high tensile strength, chemical resistivity, dimensional accuracy, thermal stability and low maintenance. These sheets are extensively demanded in pharmaceuticals and chemical industries. We are among the distinguished names in the industry for supplying and trading Brown Non-Asbestos Gasket Sheet for our valued customers. The offered sheet is made from high-grade materials and has earned us loads of profits. This sheet is applicable in pharmaceutical and construction industries owing to its resistance towards acids and high temperature. 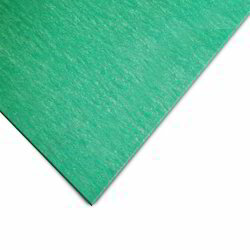 We are among the reputed names in the industry for supplying and distributing Green Non-Asbestos Gasket Sheet. 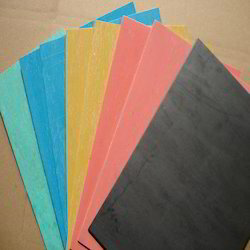 The offered sheet is made from high-grade materials and sourced from a reliable vendor base. It is durable, resistant to wear & tear and ideal as gaskets. Being resistant to high temperature, steam and strong chemicals including acids & alkalis, it is in high demand. We have set a benchmark in the industry for supplying and retailing Grey Non Asbestos Gasket Sheet. The offered sheet is made in tune with the industry standards and has earned us a huge clientele. 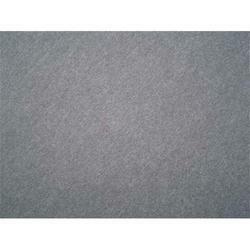 This sheet is durable and ideal for sealing applications in civil engineering and pharmaceutical industries. Being resistant to chemicals, it is in high demand. 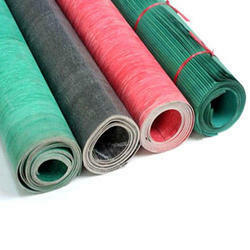 We are among the recognized names in the industry for supplying and trading Compressed Asbestos Fiber Jointing. The offered universal sheet is used sealing in electrical, pharmaceutical and civil engineering industries. This sheet is equipped with metallic wire net for preventing galvanic corrosion and is coated with graphite on a surface, which acts as an anti-release agent. 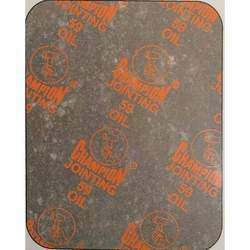 Our organization is among the acclaimed names in the industry for supplying and retailing AF 110 Non Asbestos Jointing Sheet for our valued customers. The offered joining sheet is known for its high tensile strength, resistance towards heat, robust construction and chemical tolerance. This sheet is applicable in electrical and pharmaceutical industries.